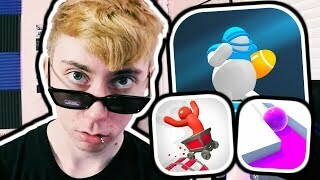 Similar games to Ball Mayhem! Enjoy a real rugby match in the Axis League! Choose one of the 4 modes and your team, based on real names and statistics. Run, pass the ball and score as much as you can in order to become a top player!